Hello, my name is Atom. You can email me here. I write songs on a few music sequencers and synthesizers (stupidly named 'the package' a long time ago) and the guitar. Enjoy. While the email list isn't too active, there is occasional stuff. Feel free to sign up here. Atom & His Package played its final show in Philadelphia on August 29th, 2003. I can't thank the folks who have attended or helped out with shows, or communicated or been friendly or let me sleep on their floor over the last seven years enough. I appreciate it more than you know. Thank you. I've truly had a wonderful time. The web page you are looking at was (sorta) updated last on 4/23/2017. PLEASE NOTE THAT LOTS OF THE JUNK ON THE STUFF FOR SALE PAGE MAY BE OUT OF STOCK. PLEASE FOLLOW THE LINKS TO DIRECTLY WITH THE FOLKS WHO SELL (or don't!) THE STUFF TO CHECK WHETHER THEY HAVE IT BEFORE SENDING MONEY! I put up a bunch of live recordings/radio live recordsings/radio performances and unreleased stuff. Perhaps you like this kind of thing? There is a CD, including a bonus DVD of the last Atom and His Package show out now on Hopeless Records called Atom and His Package 'Hair: Debatable'. On the bonus DVD is the show in its entirety, documentaries and videos. I think it turned out really well. It is available for $5 to the US here. The Attic creates opportunities for Lesbian, Gay, Bisexual, Transgender, and Questioning (LGBTQ) youth to develop into healthy, independent, civic-minded adults within a safe and supportive community, and promotes the acceptance of LGBTQ youth in society. The Attic is proud to be Philadelphia ’s only independent LGBTQ youth center. We did a Misfits set for each of the last two Halloweens with Ted Leo singing (with H1N1, by the way), Ramones set in July, 2010 with Rodney Anonymous from the Dead Milkmen singing, a Minor Threat show with Mike McKaye singing in December of 2010, and most recently, a Black Flag show with Dan Yemin from Paint It Black yelling. 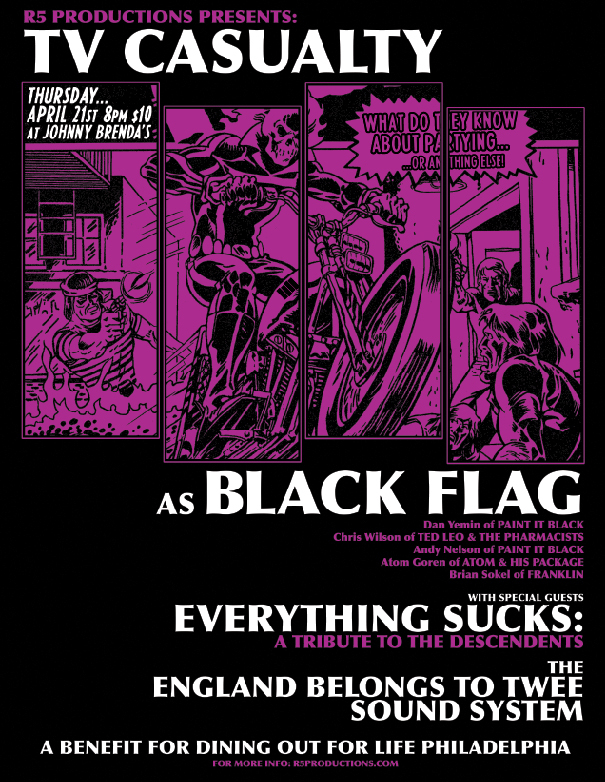 We're doing a Misfits set with Ted Leo singing at the Fest 10 in Gainesville, FL at the end of October 2011. 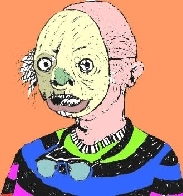 We did a Ramones set in July, 2010 with Rodney Anonymous from the Dead Milkmen singing..
A few folks put together some neato flash videos for a few songs. If you're interested in checking them out, click here and scroll down. Also, I've been playing in a band called Armalite. 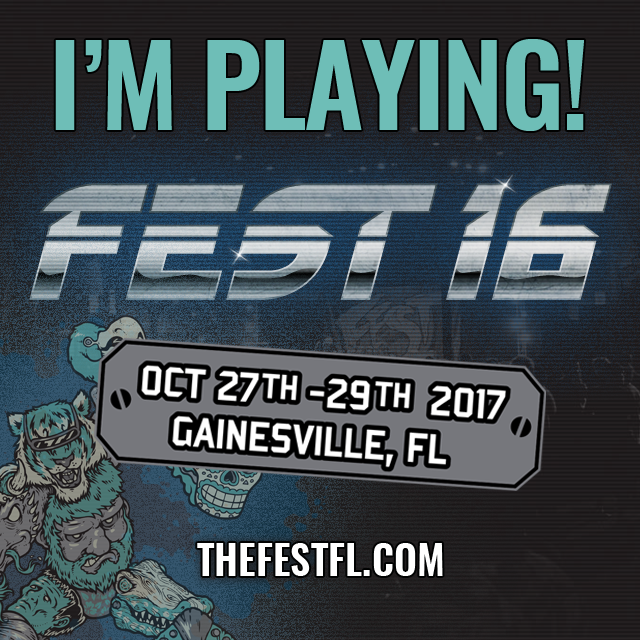 We are not playing a few shows in the near future, but we are playing the Fest in Gainesville, Florida at the end of October 2011. If you're on the email list, I'll keep you posted about all this stuff. If you're interested, I wrote an article for the music issue of the Philadelphia City Paper consisting of 11 Tips for Touring Bands. Click here to check it out. But please keep in mind about Grand Rapids, MI... Derek from there reports: it now has "a thriving music scene, a communal arts scene, neighborhoods being rebuilt and (smart) young people in charge of the city’s growth. I think that just as we’ve all brightened our view of our own city, we need touring bands and visiting individuals to also understand that we are no longer a shithole that should be overlooked." If you're interested in seeing the gallery of funny pictures that was once posted, please click here.